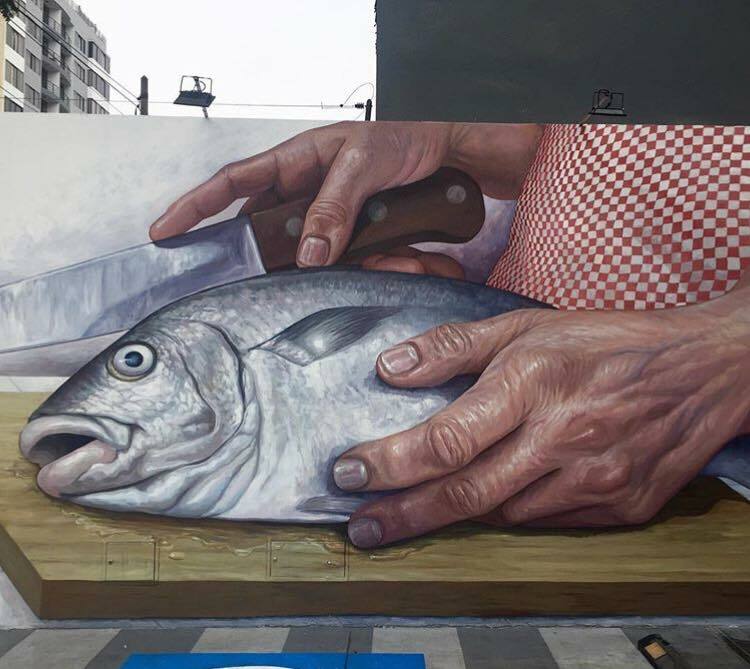 New piece by argentinian street artist Daniel Cortez aka Decertor. 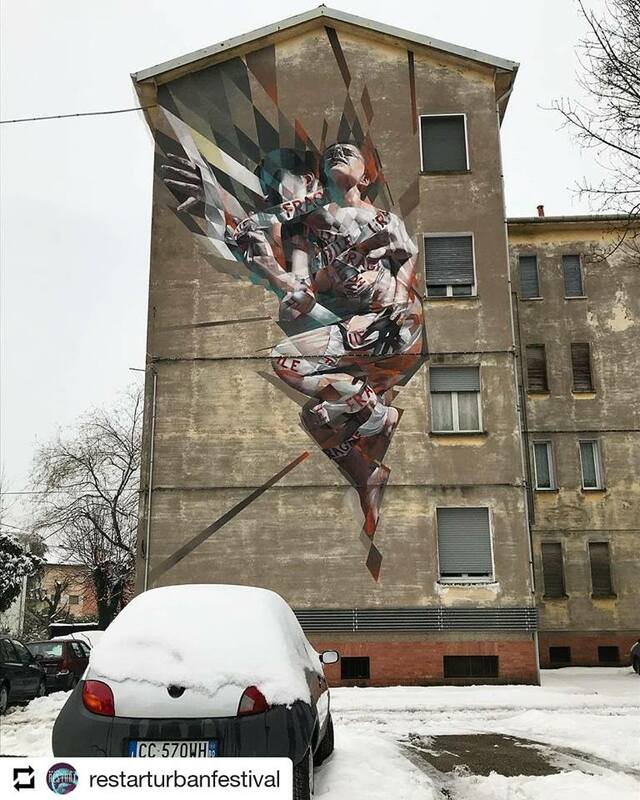 Imola, Italy: new piece by Italian artist Vesod. Sant Feliu de Llobregat, Barcelona, Catalonia: new piece by Spanish artist Kazzius for the 12+1 project organized by Kaligrafics and Contorno Urbano.